Vitamin C can have a transformative effect on skin — brightening white spots, and its anti-aging effects against sun damage. Read here, for the scientific research on skincare and Vitamin C. But the trouble with buying any skin care product with Vitamin C is the price and its potency. Vitamin C is not shelf stable, and once you’ve open the jar, the Vitamin C begins to degrade. 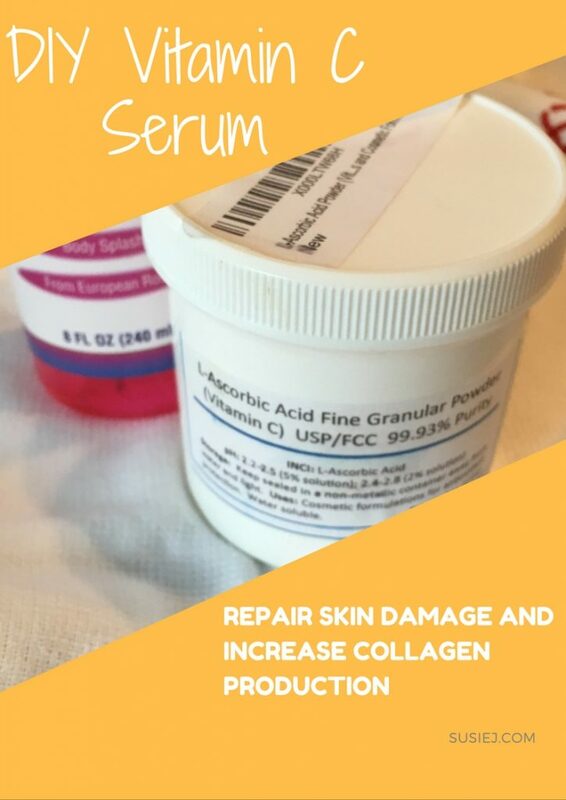 The solution is to mix your own in small batches — and make the formula inexpensive enough that you aren’t afraid to spread it over all of your body! But this can present its own challenges too — Vitamin C is only soluble in water, which makes it difficult to apply — it’s too watery — and measuring the precise amounts can be tricky. You don’t have a measuring spoon small enough, or a scale that can calculate the minuscule amounts you need. Doing some experimentation with pH test strips, (you need to get the kind that can read the full range of pH from 0-14) I discovered that a simple basic moisturizer has enough water to activate the Vitamin C, and enough substance to make the lotion easy to apply. Here’s how to do it — honestly, you can simply measure this cream in the palm of your hand. 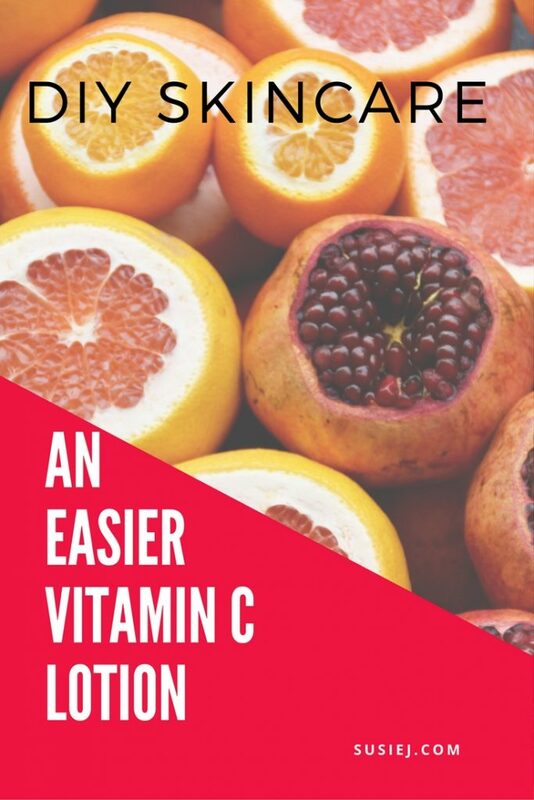 You just need a few ounces of Vitamin C powder, and a greater amount of lotion and mix the two together. But when you’re just starting out, the best — and the only safe way — to be sure you are creating a lotion that is potent and yet not too potent — is to use the pH test trips. Trust me — it’s not the hassle you’re imagining. The strips give you a very accurate reading very quickly to ensure you have a pH of around 2-3. When you’re first starting out, you may want to stay closer to 3.5 and work your way toward 2, until your skin is ready. If the mixture is grainy — you’ve used more Vitamin C powder than you need — it can’t saturate any more powder. If the mixture reads a pH of 5 — you need a bit more powder. Soon, doing this everyday, you’ll have it mastered, and you won’t need to fiddle with teensy-tiny measurements. Sprinkle Vitamin C, L-Ascorbic Acid Fine Granular Powder into the palm of your hand — less than 3 grams. Use a scale initially, if you need to, so that you can see what that looks like. Then add a neutral face lotion to the powder — a couple of pumps. Do not use your fancy anti-aging skin care cream for this. 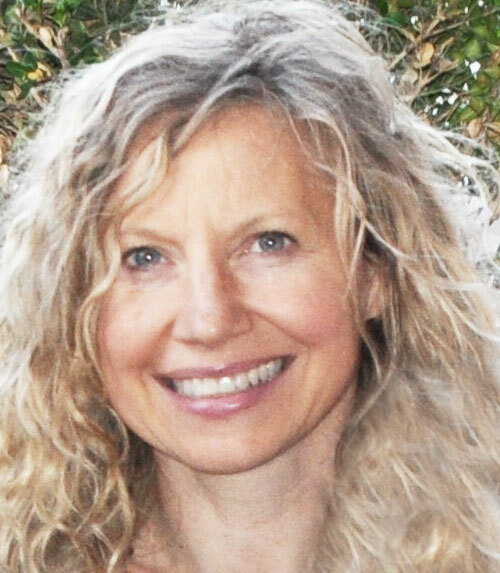 Most over the counter anti-aging creams contain Vitamin B, which is also called Niacinamide. This is also a very important, shelf-stable vitamin that is vital for the skin. Which is why you will find it in many skin care products because unlike Vitamin C, Vitamin B is shelf stable. But you do not want to use both Vitamin C and B together as they cancel each other out. but not when applying Vitamin C. The two vitamins cancel each other out. This is a perfect explanation of how Vitamin C and B work together. 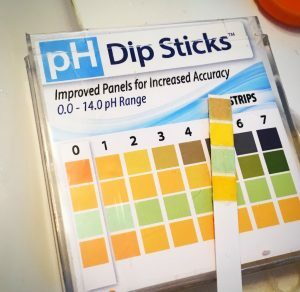 Mix the two together, and test using your pH strip and see what you have. Then, simply apply — and use every last drop of the cream. The Ascorbic Acid is cheap — and you can afford to rub this luxurious anti-aging cream all over your body — not just your face!